View my new listing for sale at 115 Mountain Drive, Lions Bay and currently listed at $1,498,000. Large lot with ocean views walking distance to a highly rated elementary school. Enjoy SW ocean/island views from this contemporary style home in a private quiet setting nestled within trees and gorgeous greenery. 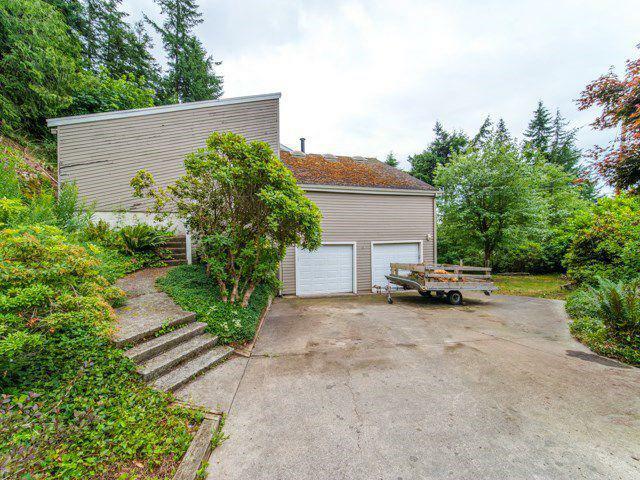 Needs to be completely RENOVATED or build new in Lions Bay. 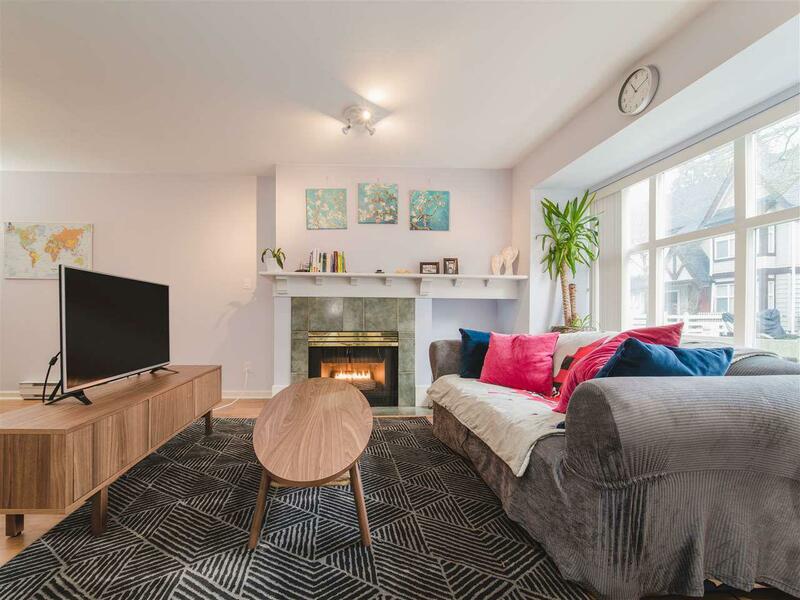 This home boasts 4 bedrooms, 3 bathrooms, a large family room, recreation room, very private office, large storage room, laundry room, and two brick wood burning fireplaces; perfect for the growing family. The built-in 2 car garage is just paved FLAT parking for 4 more vehicles. Enjoy the quite serenity of Lions Bay in your dream home! Great opportunity Ideal for developer, owner-builder and/or renovator. 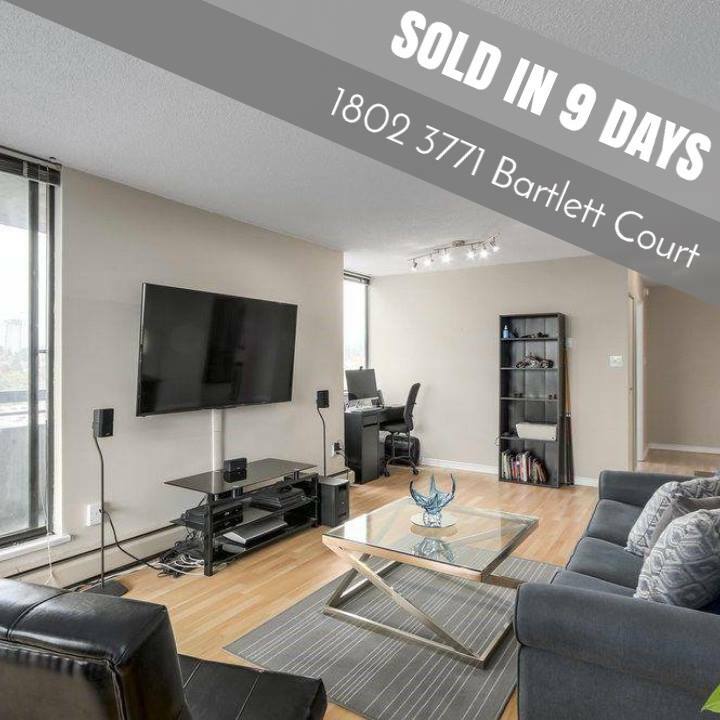 I loved working with my amazing clients and being able to sell their house in this market in less then 9 DAYS! 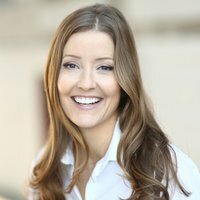 Great location next to transit! 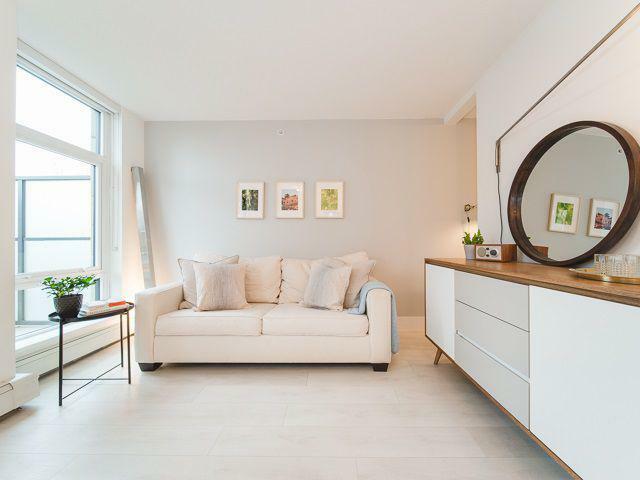 A Private and Bright 1 bedroom and 1 bathroom with in suite laundry. Great open floor plan with a cozy gas F/P and access to very private partially covered deck. Great for entertaining! Gas & HW included in maintenance fee.1 parking stall and 1 locker included! OPEN HOUSE SUNDAY APRIL 7 2:30-4:00PM. I have just recently sold this listing at 5012 Arbutus Street, Vancouver. View my new listing for sale at 57 - 11757 236 Street, Maple Ridge and currently listed at $438,000. Spacious 2 bedroom plus den townhouse is your dream home! This lovely home features a spacious kitchen with timeless granite countertops. It also has a cozy living room with a gas fireplace, perfect for those snug nights in. The large dining room enables you to have engaging sit down dinners. The master bedroom also is equipped with a large walk in closet and comfortable den/flex space. This home is in a great location, walking distance to the parks and also comes with a parking spots in the front and back. Second bathroom might be added on the main floor with approval. View my new listing for sale at 204 - 131 E 3rd Street, North Vancouver and currently listed at $488,000. Gorgeous one bed (open concept), one bath suite with MASSIVE patio with gas hookup for BBQ in trendy Lower Lonsdale. This boutique community of 56 luxurious homes is surrounded by a community of local shops, cafes & only a 12 min seabus commute to DT Vancouver. Functional kitchen and a spa inspired bathroom. Amenities includes huge rooftop deck outfitted w/gas BBQ & patio furniture, fitness centre, entertainment lounge, dog wash, bike storage & repair station and free electric car charger. Parking and storage locker included. Pets allowed (2 dogs, 2 cats or one of each.) Add sliding doors/ panels to enclose bedroom with Strata approval. OPEN HOUSE SATURDAY APRIL 6 FROM 12:00-1:30PM. Aquarius Mews- Marinaside Waterfront. Perfect family home in vibrant Yaletown. Never lived in, studs-out rebuild (2018) include: 2 beds plus den (can easily be 3 bedrooms) & 2 baths. LARGE master w/ spa like ensuite. World class amenities including 80 ft. indoor pool, hot tub, sauna/steam room, fitness room, theatre, lounge, common garden level oasis and party room. Open concept" floor plan with the new kitchen ,counter-tops ,SS appliances, new high quality laminated floor, upgraded bathroom. "Floor to ceiling" windows, gas fireplace ,balcony, huge storage and more. Enjoy the resort-style amenities with 24 hours concierge ,indoor pool, sauna, gym, theatre, lounge and BBQ area on the private garden. Locker #161 & parking #342. OPEN HOUSE SATURDAY ARPIL 6 FROM 1-3PM. I have just recently sold this listing at 510 1275 HAMILTON STREET, Vancouver. 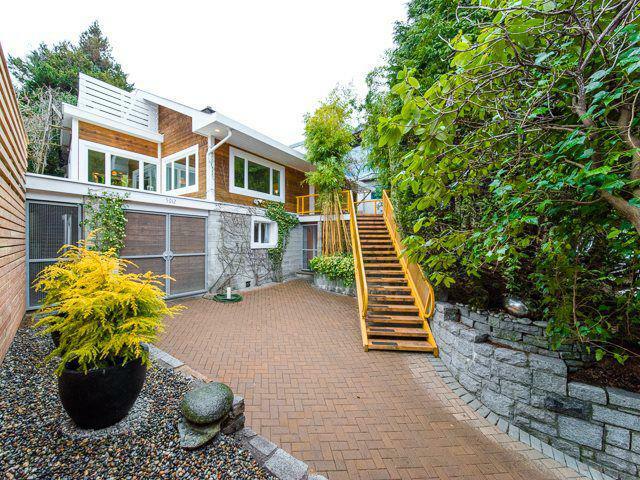 I have just recently sold this listing at 815 BURLEY DRIVE, West Vancouver. 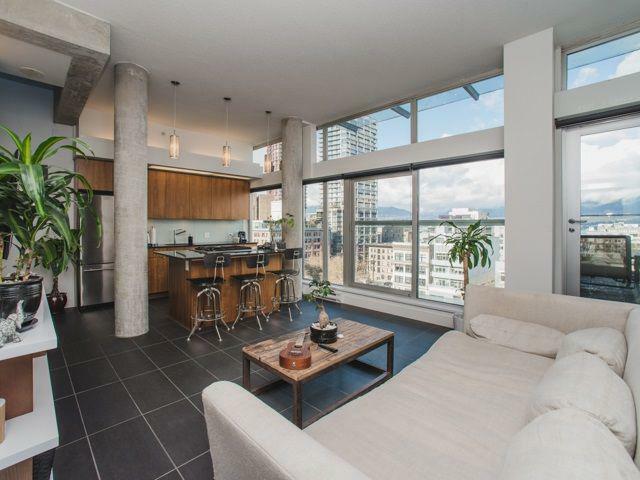 Penthouse Loft end unit at "33" Pender in the heart of Crosstown - 9 storey contemporary tower offering convenience and comfort! One bedroom with a massive, PRIVATE ROOFTOP DECK, accessed by a contemporary concrete staircase - perfect for starry night cocktail parties. Fabulous terrace off the living room - a true loft style living. 33's large open floor plans, custom millwork environment and over height 10' ceilings will impress the most sophisticated buyer. The floor-to-ceiling windows let in all the light - Views of Downtown and the North Shore Mountains are SPECTACULAR from up here! The bathroom: sliding frosted glass door, floating vanity, Hytec soaker tub and separate frameless glass with rain shower. View my new listing for sale at 115 Mountain Drive, Lions Bay and currently listed at $1,288,000. TAX ASSESSMENT is 1.476. GREAT VALUE in Lions Bay. Enjoy SW ocean/island views from this contemporary style home in a private quiet setting nestled within trees and gorgeous greenery Large lot. It's walking distance to a highly rated elementary school. This home boasts 4 bedrooms, 3 bathrooms, a large family room, recreation room, very private office, large storage room, laundry room, and two brick wood burning fireplaces; perfect for the growing family. The built-in 2 car garage is just paved FLAT parking for 4 or more vehicles. Enjoy the quite serenity of Lions Bay in your dream home! Great opportunity Ideal for developer, owner-builder and/or renovator.Needs to be completely RENOVATED or build new. I have just recently sold this listing at 1848 W 14th Ave, . I have just recently sold this listing at 1801 1228 MARINASIDE CRESCENT, Vancouver. View my new listing for sale at 4 - 1350 W 14th Avenue, Vancouver and currently listed at $2,588,000. View my new listing for sale at 1802 - 3771 Bartlett Court, Burnaby and currently listed at $399,900. 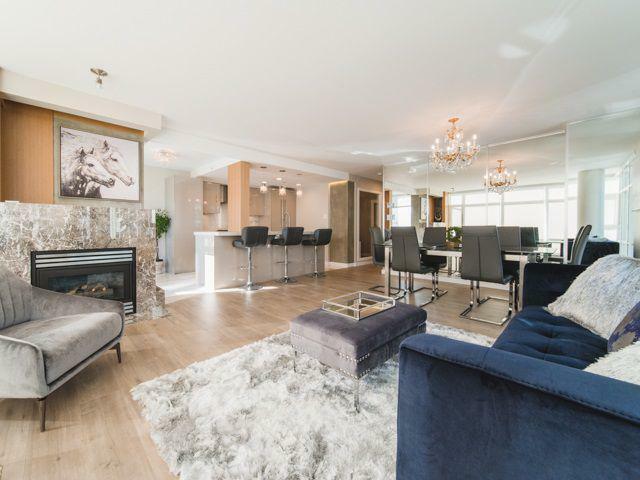 SAVOUR SUNSETS & VIEWS from your 195sqft wrap around patio in this 688 sqft UPDATED 1 bedroom, 1 bath, spacious condo in the coveted Timberlea development. 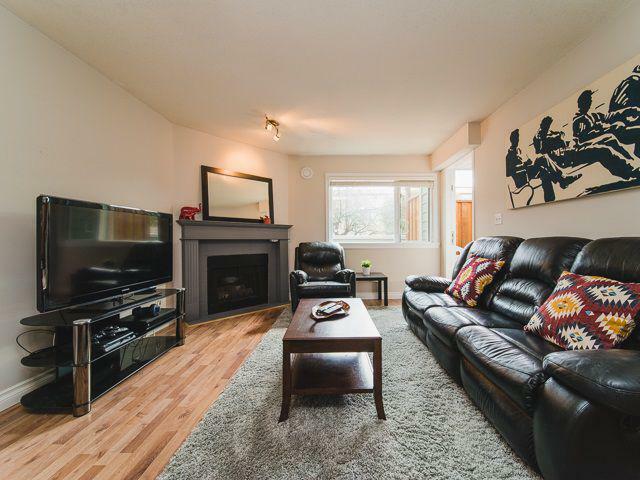 Enjoy living within walking distance to the skytrain, transit, parks, restaurants, & shopping! This unit has 1 underground secured parking & 1 storage. 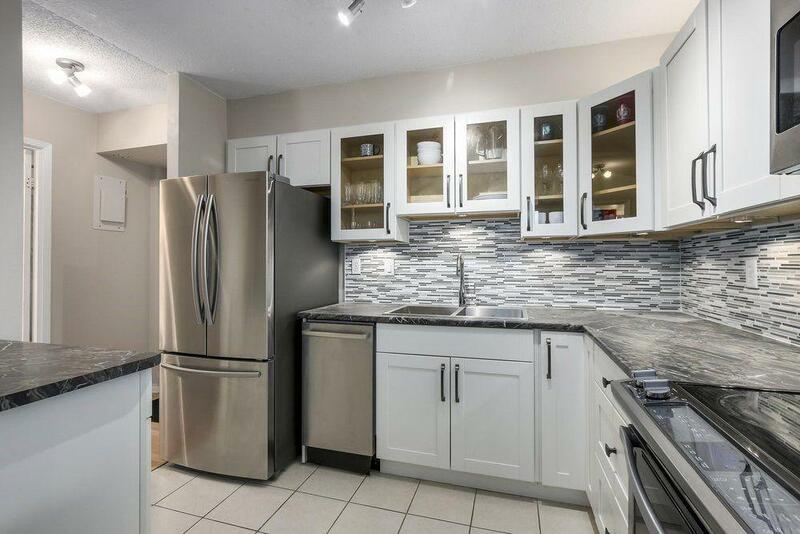 Your inner chef will love the recently updated kitchen with stainless steel appliances and plenty of cupboard space (approximately $25,000 renovation). This bright suite has an excellent layout. The Master bedroom has 2 closets! The spacious living and dining area are surrounded by windows to enjoy the views and privacy. No rentals. Pets allowed (see bylaws). Showings by appointment as open houses are not allowed.